​Major Kenneth Macfarlane Beckett CD promoted Lieutenant-Colonel and appointed Commanding Officer. On 12 May 1951, unit personnel attended a Royal Salute commemorating the anniversary of the Coronation of His Majesty The King. 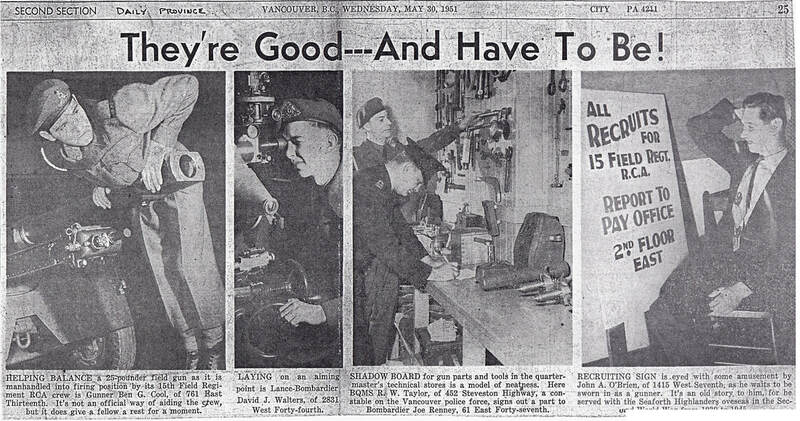 On 3 June 1951, unit personnel attended a Shoot on Lulu Island. On 4 June 1951, unit personnel attended a Royal Salute commemorating the Birthday of His Majesty The King. 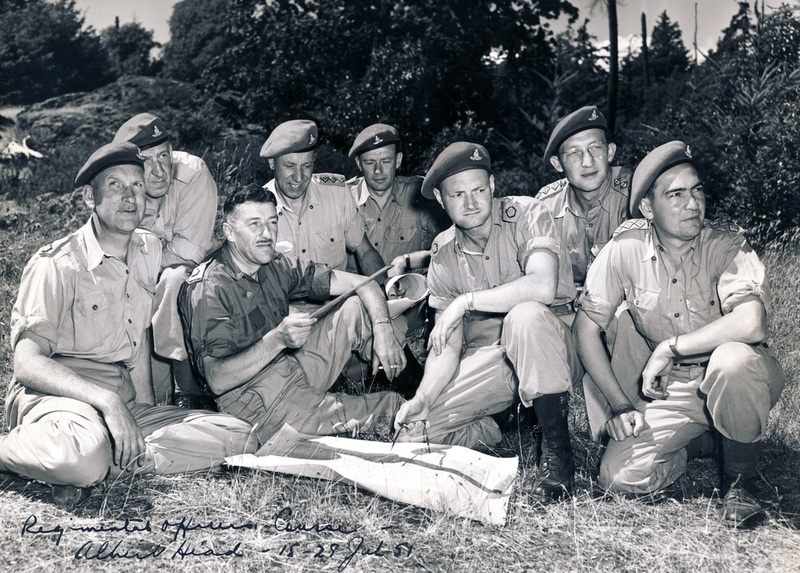 From 7 to 15 July 1951, unit personnel attended Annual Training at Wainwright Military Camp, Alberta. During August 1951, unit personnel participated in the Pacific National Exhibition. On 11 December 1951, unit personnel attended a Royal Salute. Official saluting unit for Vancouver and the lower mainland is the 15th Field Regiment, Royal Canadian Artillery, Reserve Force with Headquarters at the Bessborough Armories. In this role it marks the King's birthday, the anniversary of his coronation, special royal occasions such as the birth of an heir to the thrown and weddings, and Dominion Day. The salutes are usually fired from Brockton Point. The daily newspaper features the 15th Field Regiment on the front page. 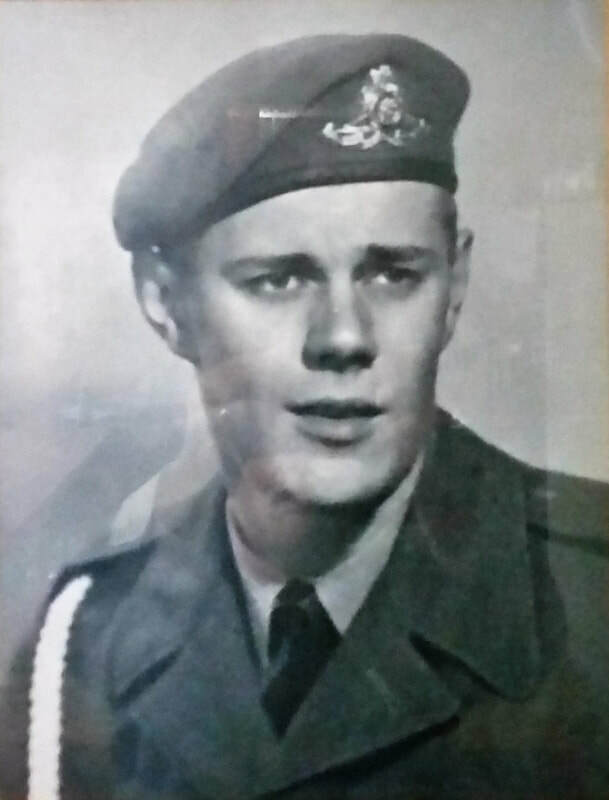 Gunner Jack Fraser Riddle, a former member of 15th Field Regiment RCA was killed in action on 5 October 1951 while serving with the 2nd Regiment Royal Canadian Horse Artillery. His death occurred during Operation Commando while he was serving as a communicator with the Forward Observation Officer Lieutenant M.T. O’Brennan. Gunner Riddle was severely wounded in the left leg and died at 25 Canadian Field Hospital the next day. 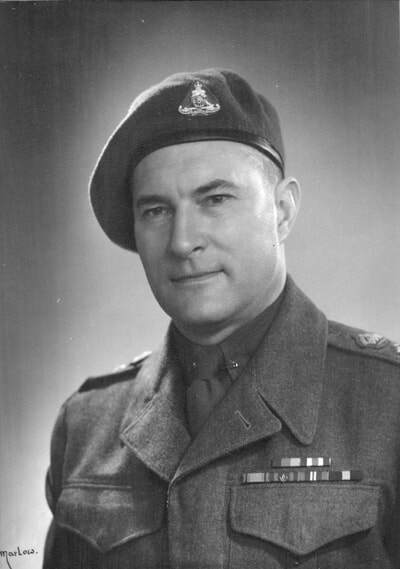 Then Number 6 Platoon of the Royal Canadian Regiment, under command of Lieutenant W.D. Smallman followed through in the second phase of the attack and came under heavy machinegun, mortar and shell fire on thickly wooded steep slopes. Two Royals were immediately killed while Gunner Jack Riddle was severely wounded. 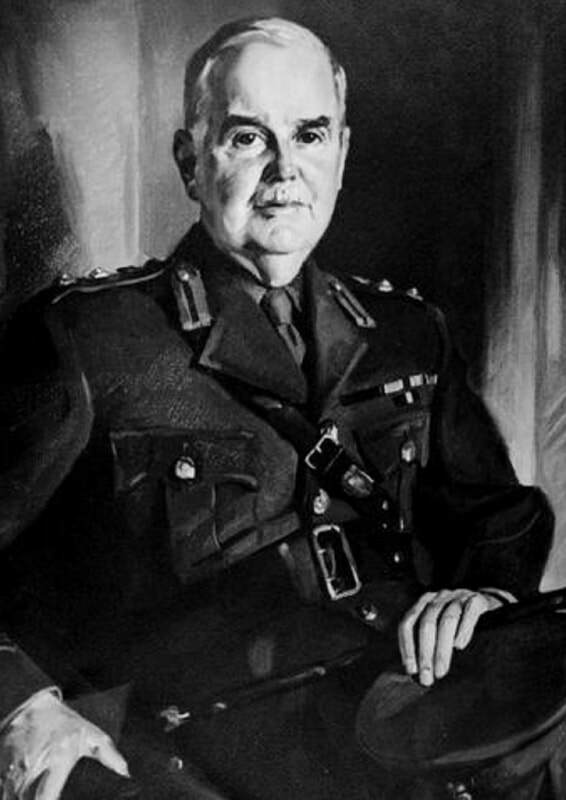 The observer, Lieutenant O’Brennan was also wounded, but kept on directing the fire until he was carried off on stretcher. Lance Bombardier F.M. Dorman then took over and continued directing fire under heavy mortar and machine-gun fire. 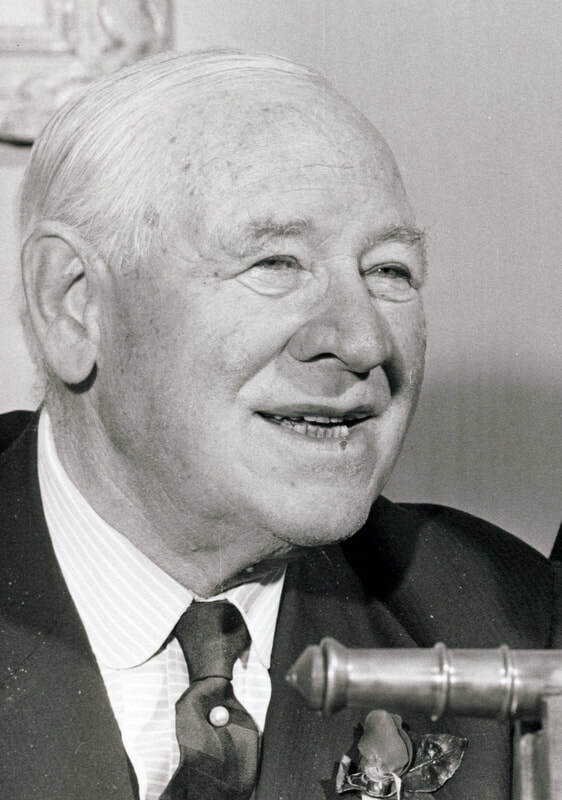 Their individual bravery brought O’Brennan the Military Cross and Dorman the Military Medal.